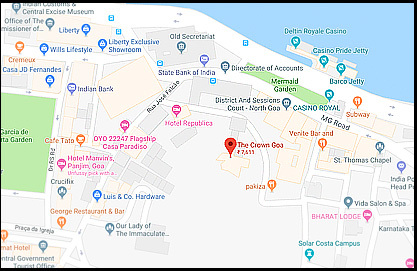 The Crown, Goa offers its guests a chance to indulge in the delightful ritual of pampering. 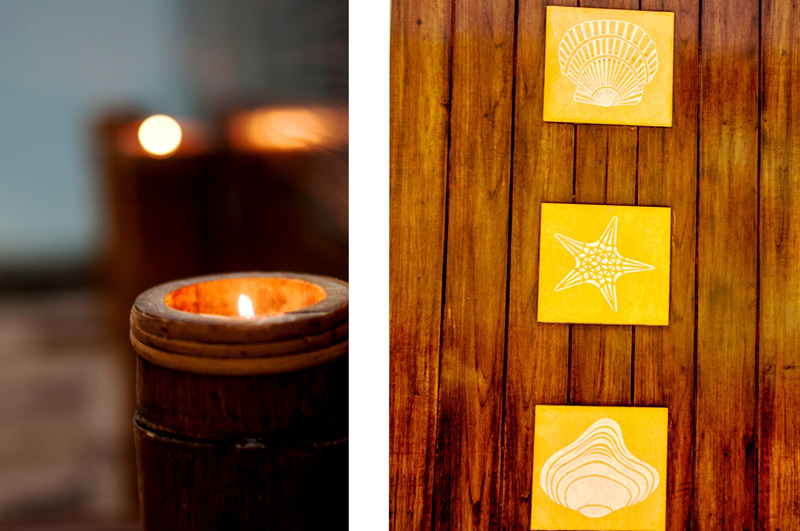 With its range of beauty treatments and relaxation massages, the soothing atmosphere, the calming music and the aromatic fragrances is just what you need after a long and stressful day. 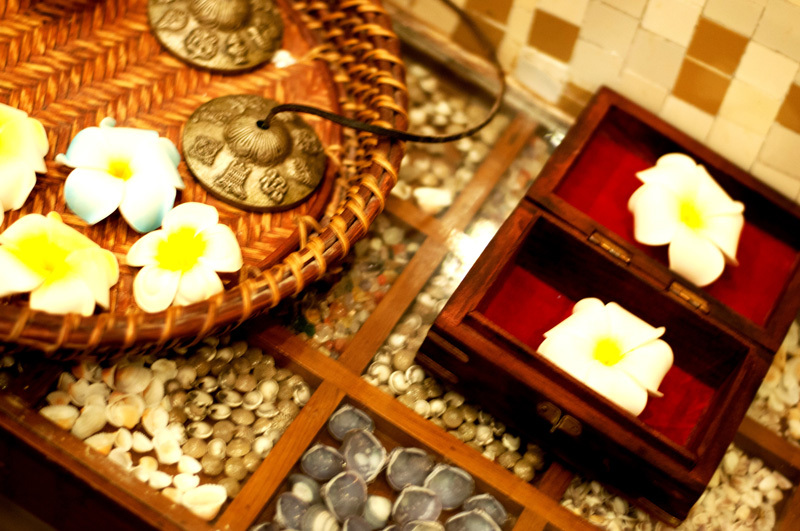 Our therapists are skilled and experienced in a wide range of treatments from Far-Eastern therapies to Aroma and Swedish massages. 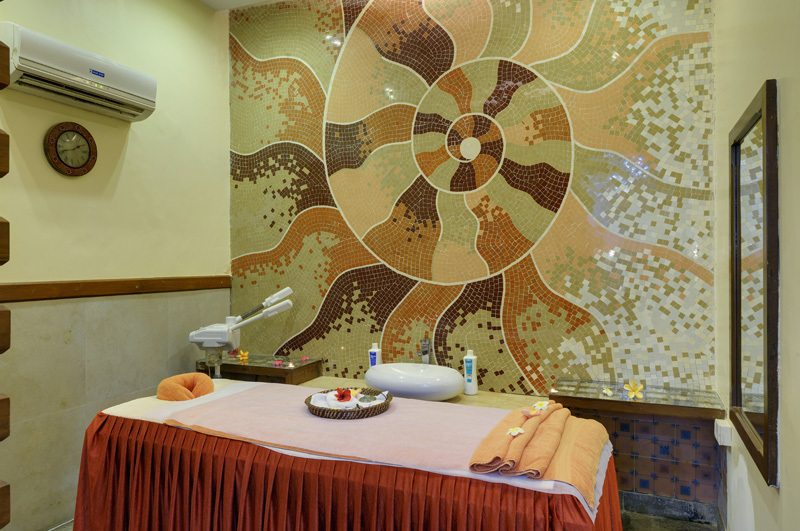 One can also avail of our beauty treatments like facials, maincures & pedicures.